- Date: 06/2015, Seed: $500 k (post valuation: undisclosed amount). 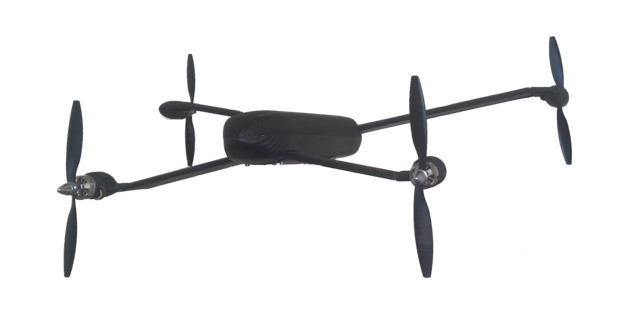 Aeroxo is a new generation long range aerial robotics and data gathering platform. The use of tilt-rotor technology enables Aeroxo unmanned aerial vehicles (UAVs) to combine the vertical takeoff and landing (VTOL) capabilities of a helicopter with the speed and range of a conventional fixed-wing aircraft. 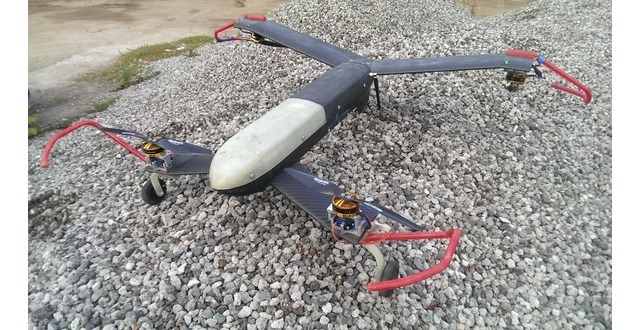 Aeroxo is a new generation long range aerial robotics and data gathering platform. We didn't just build another drone. Aeroxo's tiltrotor UAS is a platform that combines unique flight capabilities with the power of advanced imaging and remote sensing equipment, as well as a cloud-based data processing and visualization platform. 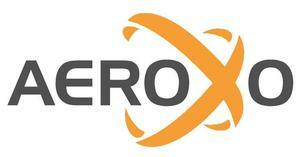 Aeroxo delivers solutions for a number of industrial and civil applications. The use of tilt-rotor technology enables Aeroxo unmanned aerial vehicles (UAVs) to combine the vertical takeoff and landing (VTOL) capabilities of a helicopter with the speed and range of a conventional fixed-wing aircraft. Breakthrough Aeroxo tiltrotors characteristics simplifies usage of UAVs (at remote areas especially), significantly reduces UAV system deployment time, and decreases operational cost of users. Tests of tiltrotor control system from Vladimir Spinko on Vimeo. Aeroxo tiltrotor test 28.09.2015 from Vladimir Spinko on Vimeo. Co-founder of Aeroxo. Serial entrepreneur. Previous positions include COO of Wikimart, CEO of Systema Mass-Media and Euroset. Great experience in aerospace industry. Developer of breakthrough tiltrotor concept, used by Aeroxo. COO at Aeroxo Ltd., Head of Technological Research at I2BF Global Ventures. BS&MS from the Moscow Institute of Physics and Technology. Direct sales of unmanned aerial vehicles, service provider subsidiary is planned for 2017. Vs. fixed wing: vertical take off and landing, no catapult and parachute is required, compact, fast deployment time, ability to hover. 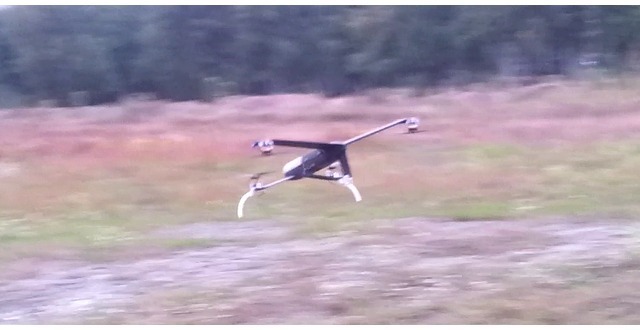 Vs. copters: air speed, endurance, and range are comparable with fixed wing type UAVs. Aeroxo was featured in a VatorNews article: "Today's Entrepreneur: Eldar Razroev"
I2BF Global Ventures confirmed Aeroxo as an investment.